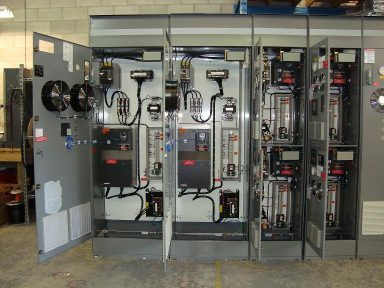 From basic to complex, Toshont’s in-house engineering and technical staff have been designing and building panels for over 20 years. Our shop is CSA, UL and ETL approved. 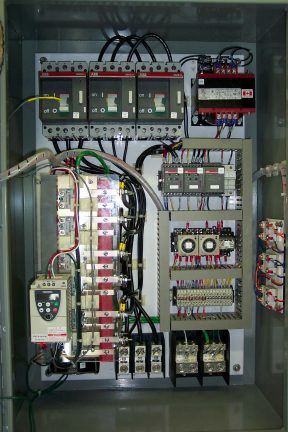 All panels are tested in our shop before shipment. Our Quality Management System (QMS) is ISO 9001:2015 certified.